With air rowers, the harder you row, the gretaer the resistance, meaning the machine works with you at all times to find the right pace. 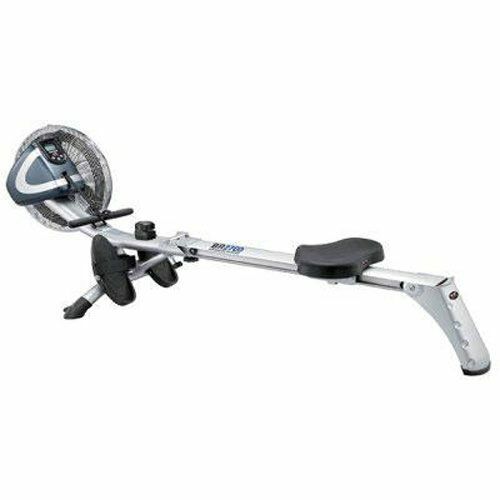 The Body Sculpture BR2700 Air Rowing Machine is a fantastically well built air rower that offers a super smooth action and a fantastic workout. 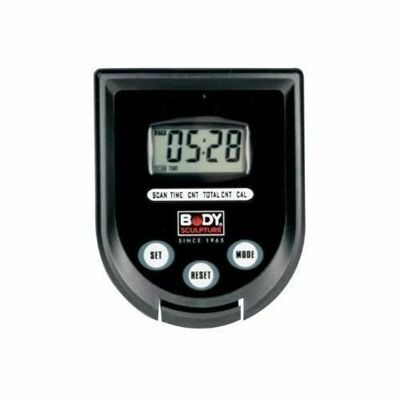 Computer monitors time, stroke count, total stroke count, calories and scan function. 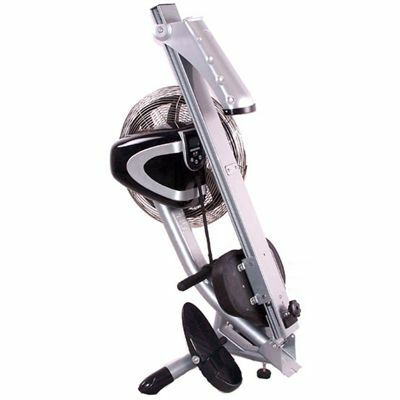 for submitting product review about Body Sculpture BR2700 Rowing Machine.